This article shares bipolar educational resources for social work professors. There are many college teachers that want to share with their students about bipolar disorder. This includes social work, psychology, nursing and other types of programs where it is helpful to know about this common condition. There are many books available that teach students about mental illness. Many go over the medical aspects which are quite helpful. We offer a series of books that have been written by a noted bipolar social worker, coach, advocate and educator. His books handle bipolar in a way that students are able to connect. Many of the writings often examples of young people who face these conditions. The books we offer include Depression, Bipolar and Heroin: Lessons Learned from Losing My Brother To Addiction. 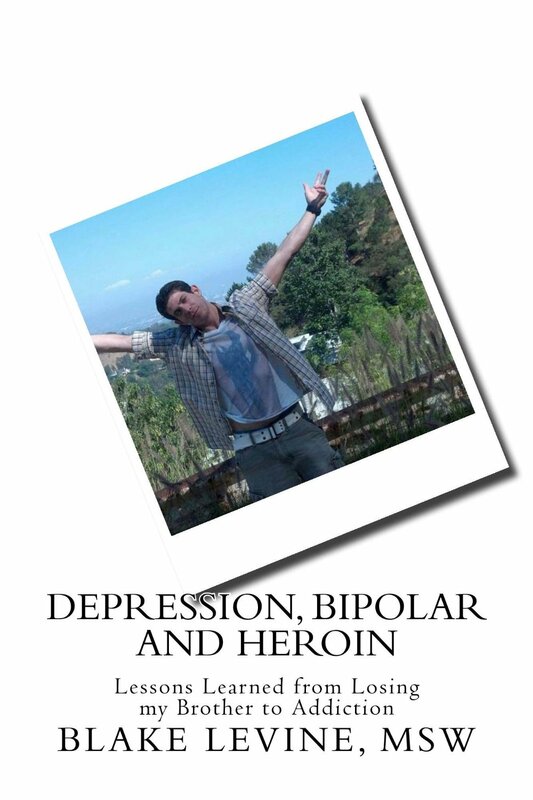 This book shares the author losing his own brother to depression and a heroin overdose. The book details other examples of young people with mental illness and addiction. It is a fantastic book for students who want to learn about both addiction and mental illness. We also offer a book titled Beating Bipolar that shares a general overview of all aspects of bipolar disorder. It includes the authors own battle with the illness and his experience attending college while living with his diagnoses.